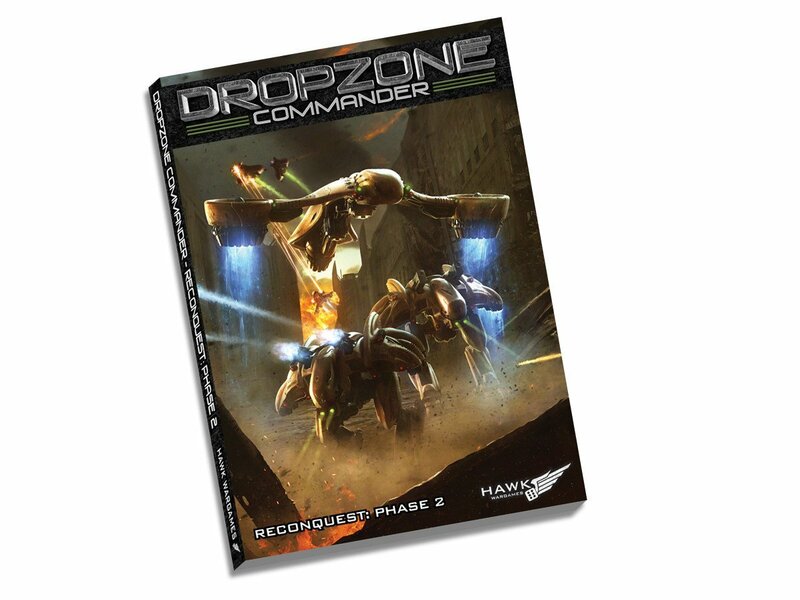 Dropzone Commander - Reconquest: Phase 2 152 page A4 full colour perfect bound Expansion Book for Dropzone Commander. This is the Second Expansion Book for Dropzone Commander. The cover is matt laminated with spot UV. Resistance Pick up your copy of Reconquest: Phase 2 for more.